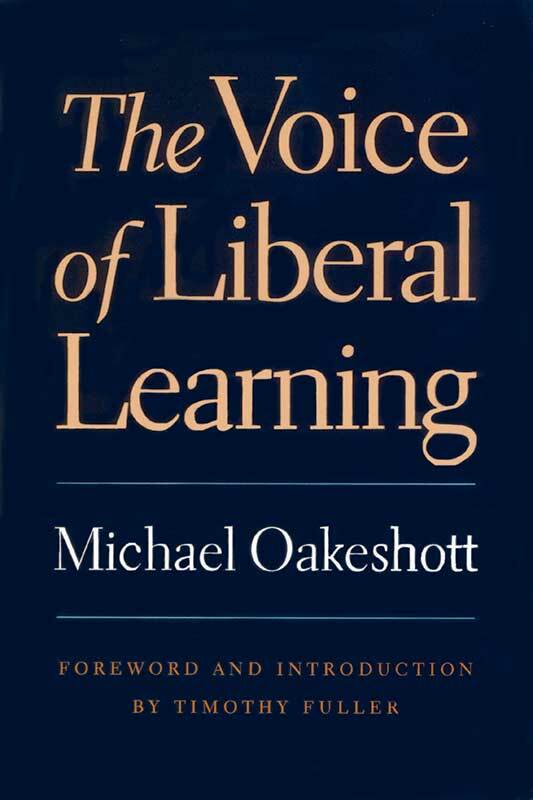 By 1989, when Michael Oakeshott’s Voice of Liberal Learning was first published by Yale University Press, books that held a negative view of education in the United States had garnered a remarkable amount of attention. Oakeshott’s approach to the subject is subtle, comprehensive, and radical—in the sense of summoning readers to the root of the matter. That root, Oakeshott believed, is the very nature of learning itself and, concomitantly, the means (as distinct from the method) by which the life of learning is discovered, cultivated, and pursued. Timothy Fuller is Professor of Political Science at Colorado College.